Plywood is typically categorized as commercial plywood and waterproof or Marine plywood.Plywood further vary in thickness and sizes too. Plywood vary from 4mm to 19 mm thickness. Waterproof plywood or Marine plywood (BWP and BWR) is available in varied thickness i.e. 4mm, 6mm, 8mm, 12mm and more. Commercial plywood varies from 4mm, 6mm, 8mm, 15mm, 18mm, and 19mm thickness. Formerly there was a standard price list followed but that was because there were only 2-3 manufacturing units in India. Therefore there was no much of plywood type variation and pricing was standard. Today with technology and variety of veneer species and increased number of manufacturing units there are different grades and types of plywood made. The cost of plywood will therefore vary with type of veneer, its composition, size thickness, brand and quality too. An 18 mm plywood cost varies from state to state too. Like the same plywood coming from South and Jamnagar, the cost will vary by 15% to 20%. 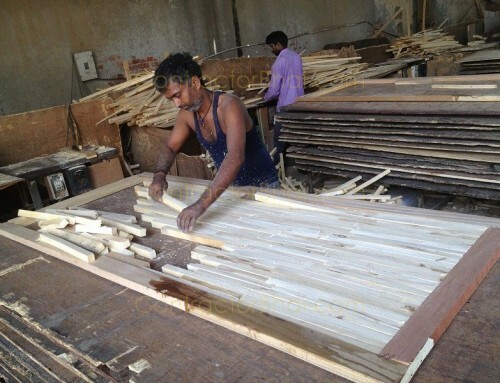 You usually will find plywood coming from South of India to be cheaper. This is because the alternate core veneer that is manufactured there is comparatively cheaper. A Non-branded plywood cost will range somewhere form Rs.40 to Rs. 65 per sq. ft.
A Branded plywood cost will vary from Rs. 75 to Rs. 80 per sq. 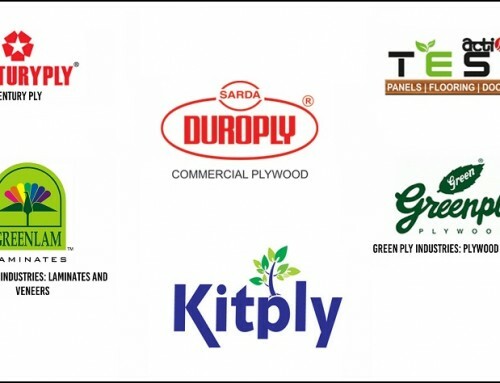 ft.
With increase in manufacturing units, there are loads of brands of plywood easily available in market which are cheaper than domestic brands. We suggest home owners to take care while buying such cost effective products. 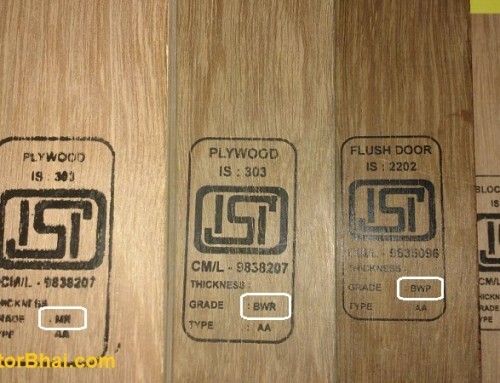 Always opt for brands or plywood having BIS certification or ISI mark plywood. Plywood with such trademarks are sure to be of good quality. Always buy a type of plywood on basis of its application. Like commercial plywood or MR grade can be used for furniture in living rooms, bed room, study room, etc. where water contact is no expected. While for wet areas i.e. where water contact is expected i.e.in kitchens and bathrooms BWR grade (boiling water resistant) plywood shall be used. 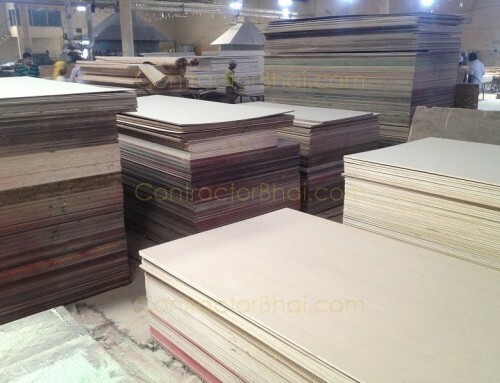 BWR grade plywood is costlier then commercial and MR grade plywood, but is sure to last longer and cost effective in terms area where it is goona be used. Why are branded plywood are expensive? What is BWP and BWR grade Plywood? What is MR grade Plywood? I need Mr grade ply 19mm . What is the price? I have ply shop in BOUDH. 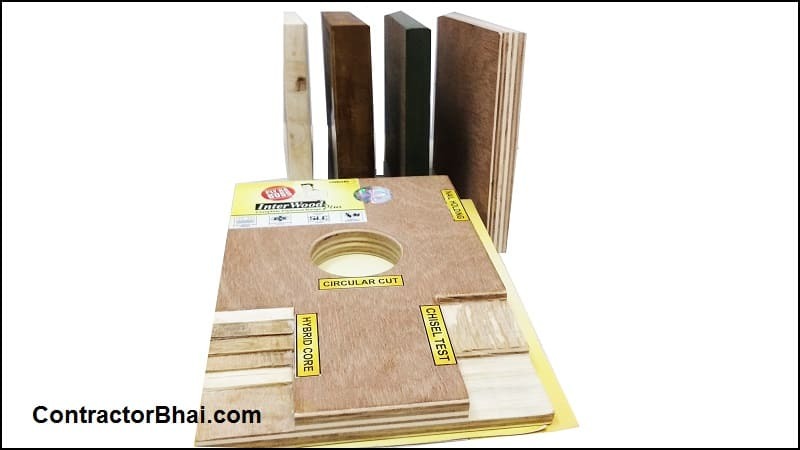 Commercial plywood of good quality can be used. 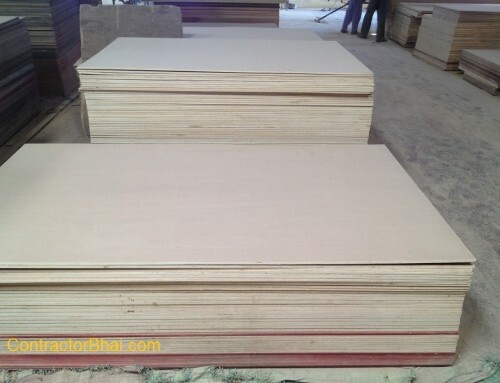 I want good quality plywood in economical cost. How can be judge — brand is good. What is approximate cost of Alternate commercial plywood 6, 12 and 18 mm. I saw one company called Birla Plus not sure if that is a known one. How does alternate commercial plywood compare with commercial plywood MR? I have seen quite a few people giving quotation with Commercial Ply. Which ply is this? Can I assume Commercial Ply MR? If not, what would be the cost comparison of Commercial Ply, Commercial Ply MR and Alternate Commercial Plywood 6, 12 and 18mm? I am looking to get my kitchen work done, how to ensure the 18 mm commercial ply used is good quality. Is there some ISI standard for the same. Also for stainless steel cabinet fixtures / trays what should be the standard checked ISI number ?? What will be rough price of the same. 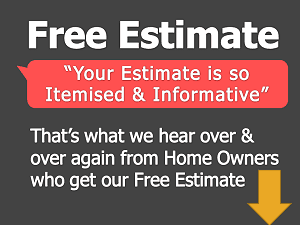 unfortunately for both mentioned materials you have to rely on your carpenter or the shop you are buying material from. There is lot of manipulation in market as far as labels / codes printed on these materials. Make sure you are dealing with right team members/shops.